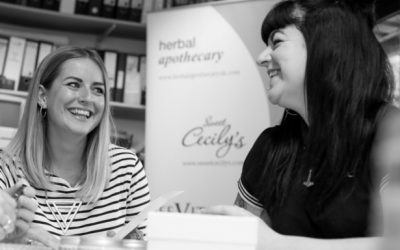 Sweet Cecily’s is a pioneering skincare company based in Whitby. 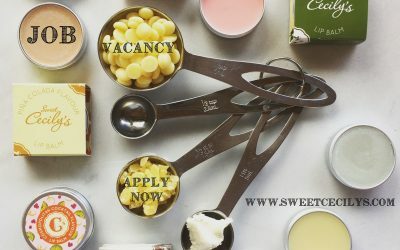 Specialising in natural and ethical products, with a focus on personalised gifts, we are looking for someone to join our ever expanding team in time for the Christmas rush. Whilst out and about, it’s been pretty hard to avoid the Sambucus Nigra tree, more commonly known as the Elder Tree. 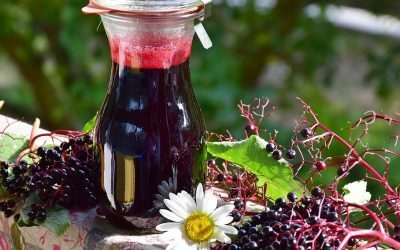 September is the ideal time to collect the berries, so this weekend we went out armed with baskets for the mushrooms, and bags for the elderberries! Last Saturday I was walking along the beach with a friend, discussing life, love and all that goes with it. We noticed that dotted around were little coloured lollipop sticks, with a note saying “if you found me take me home” and on the other side a little quote. 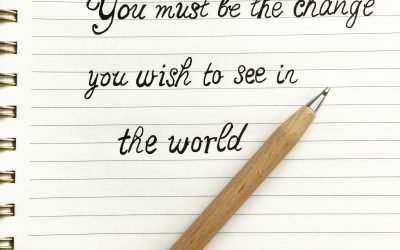 And this was mine “You must be the change you wish to see in the world”. 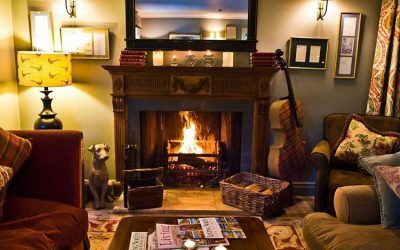 It’s never too early to start thinking about Christmas shopping, and we are thrilled to be heading back to exhibit at the wonderful Gilling Castle gift fair near Ampleforth. 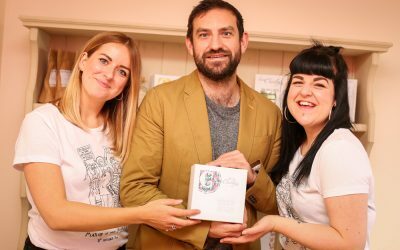 The annual Not on the High Street awards celebrate those who do creativity, originality and ingenuity better than anyone else. This year, two special awards will be chosen by you, the lovely customers. 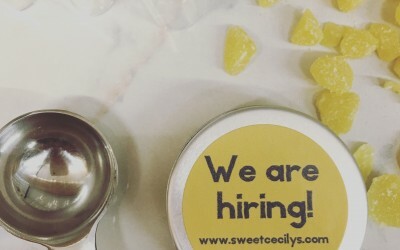 No point crying over spilt milk… or should we say, damaged lip balms! We are super excited to announce that we will be attending this year’s Festival of Thrift, which will be taking place on the 17 & 18 September at Kirkleatham, Redcar. 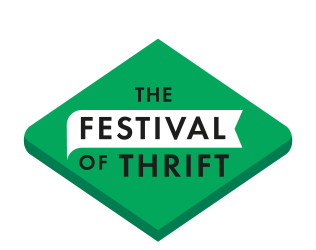 The festival of thrift is a FREE weekend of activities designed for all the family. Showing you how to save money, be environmentally savvy and live a rich and creative life. 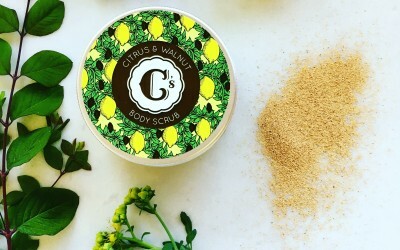 Here at Sweet Cecily’s we take environmental issues seriously and we’re proud to say we do not use microbeads in ANY of our exfoliating products, instead, we go all natural using ground walnut shells for our gentle but effective Citrus & Walnut body scrub. 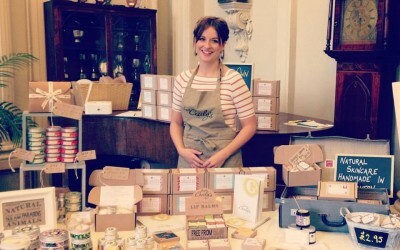 Here at Sweet Cecily’s we have seen our best ever start to the year in terms of sales and reach. It is incredibly exciting to watch our little brand grow into something different each month that passes. As a result, we are planning for our busiest Christmas yet. We are looking for someone who is enthusiastic and up for a challenge to join our team in Whitby. Back in April I was approached by Not On the Highstreet to get involved in their very first ‘physical event’. For those of you who don’t know, NOTHS are an online marketplace who provide a selling platform for all sorts of small and creative businesses. We have been selling through them since the early days in 2012 and they have become an amazing outlet for us. 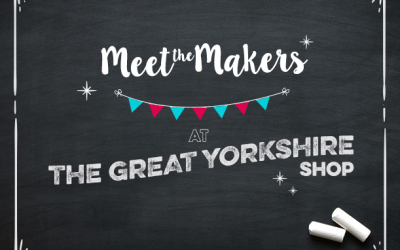 This Saturday (27th February) I will be spending the day at the lovely Great Yorkshire Shop in Leeds. Situated in the beautiful Corn Exchange building, this is a relatively new store that opened its doors to the public in November. Started by Aeneas Brewster, the shop only sells things that have been made in Yorkshire. When we were approached with a view to supplying them with our products, we didn’t need to think twice, as it is such a great concept. 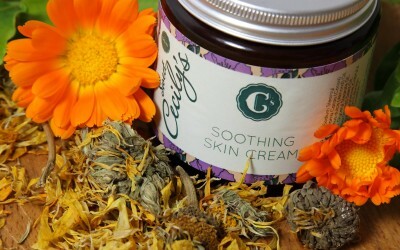 In this blog, I’m going to tell you a little bit about our Soothing Skin Cream. 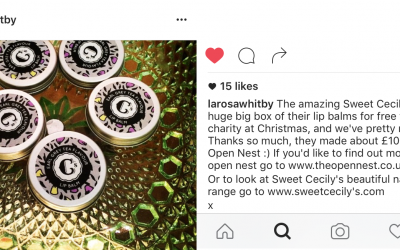 We were picked as one of Theo Paphitis’ ‘Small Business Sunday’ Winners! 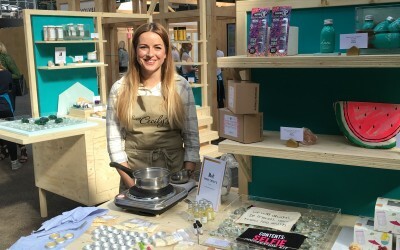 The ‘Small Business Sunday’ concept was launched by the Dragon’s Den star in 2010 as a way to champion exciting small businesses. 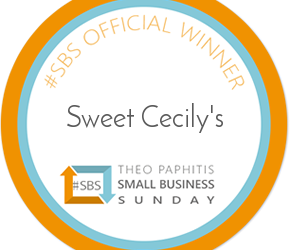 Each week, Theo rewards small businesses that tweet him @TheoPaphitis and describe their businesses in one tweet including the all-important hashtag #SBS. One of the first things most people do when I bring up the topic of natural skincare is grab whatever hand cream or moisturiser they have in their bag and ask me to look through the ingredients.